Morpheus is another member of the “Matrix” litter. 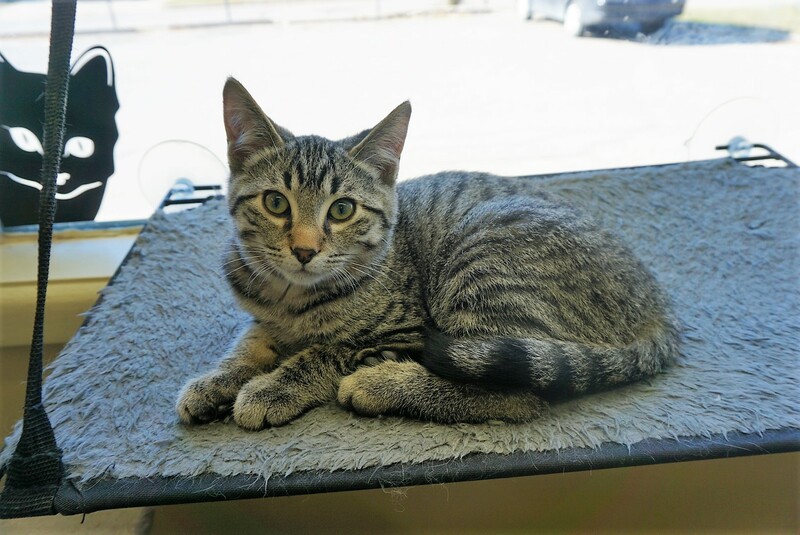 This little guy is playful and fun, but loves to snuggle and purr up a storm! Morpheus is quite confident and gets along well with other cats. If you would like to meet Morpheus, you can visit him at Pet Valu on Meadowood Drive, during regular store hours.